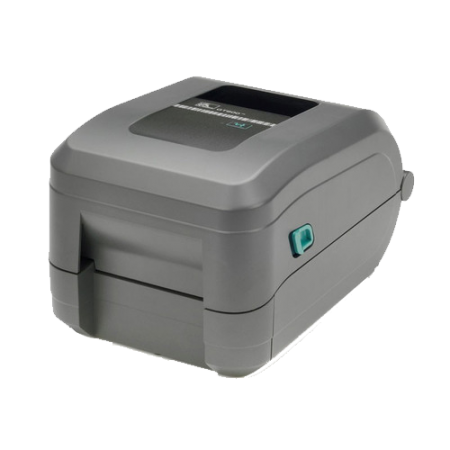 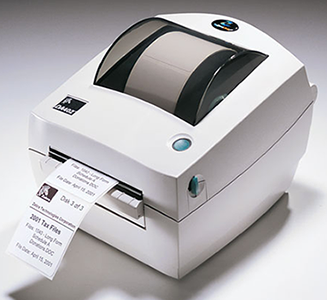 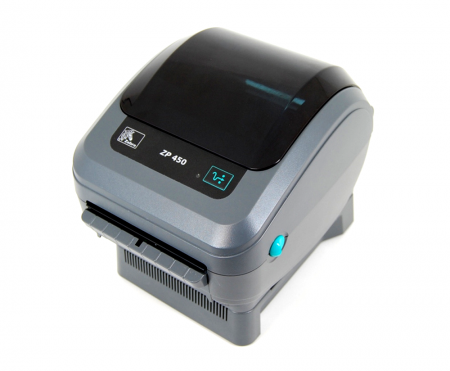 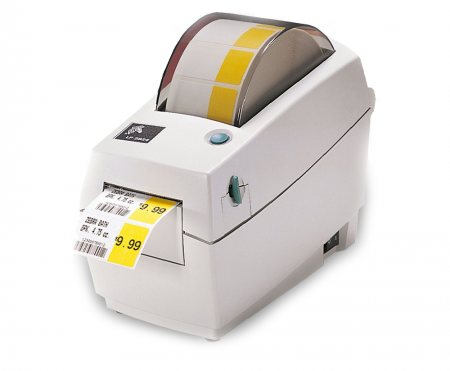 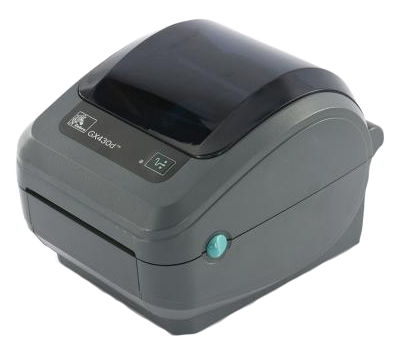 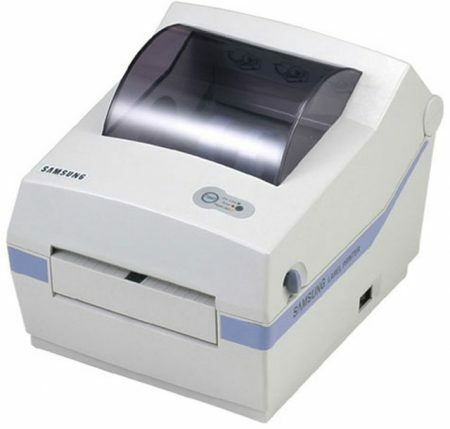 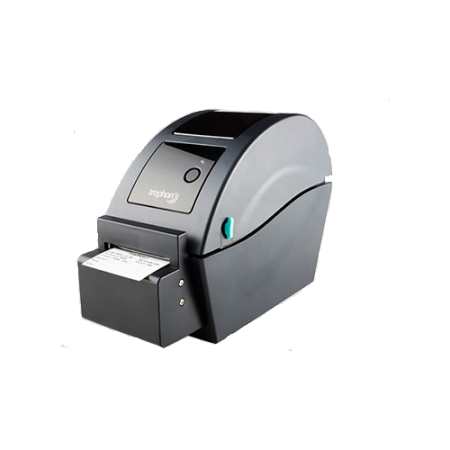 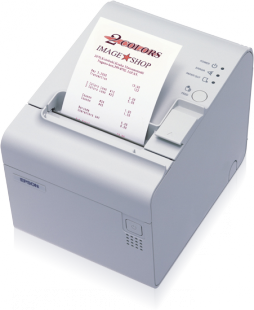 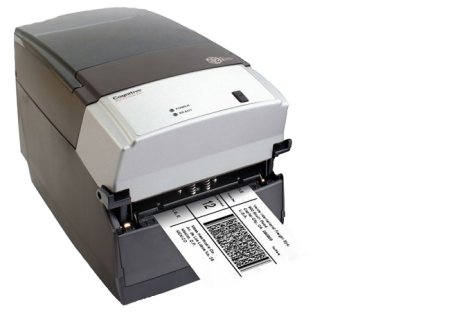 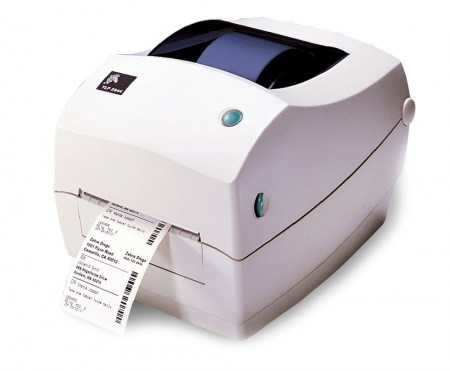 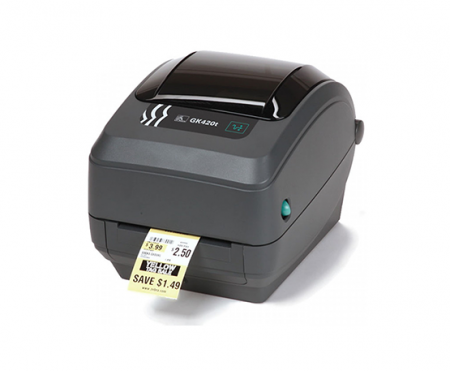 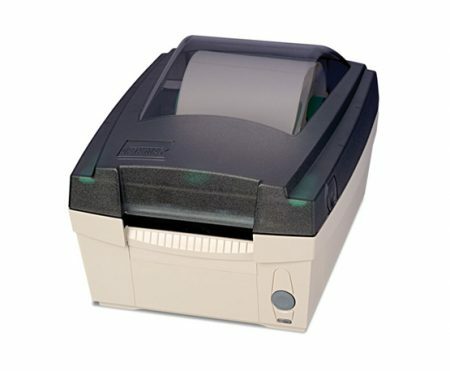 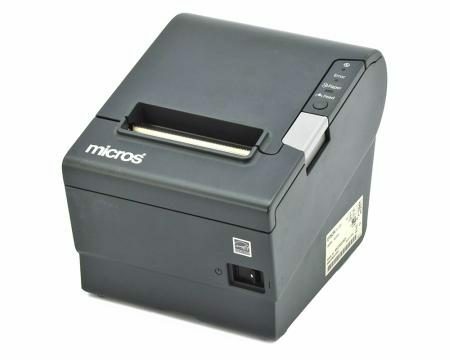 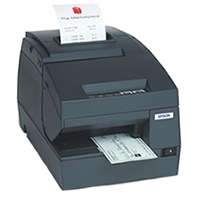 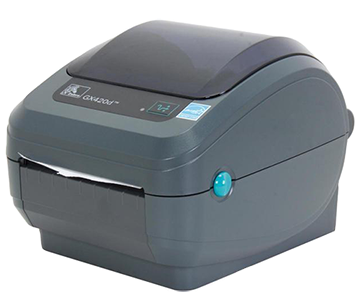 The Epson TM-H6000II (M147E) thermal receipt and barcode printer is multifunction Point-of-Sale printer with QuickPass™ digital check imaging is the only printer that allows retailers to take advantage of the benefits of electronic check conversion at the point-of-sale. 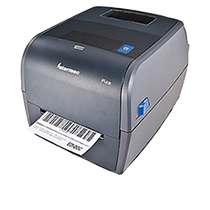 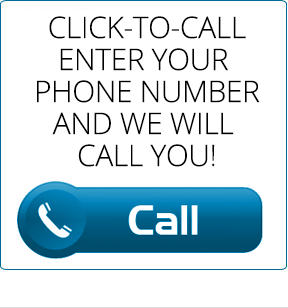 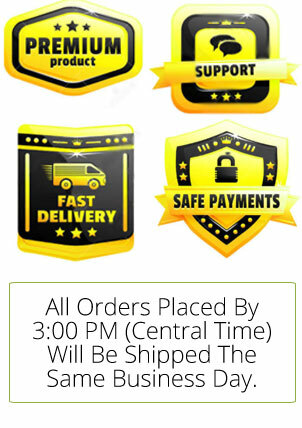 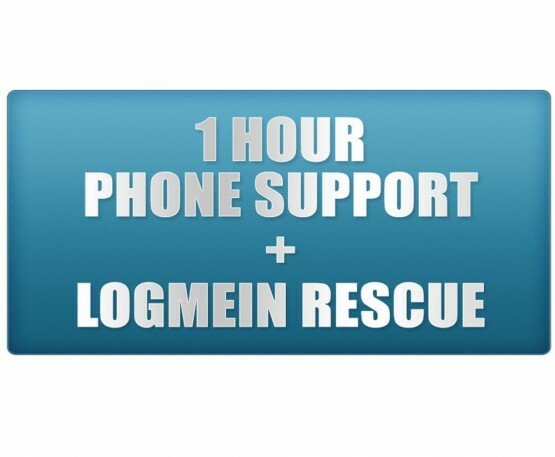 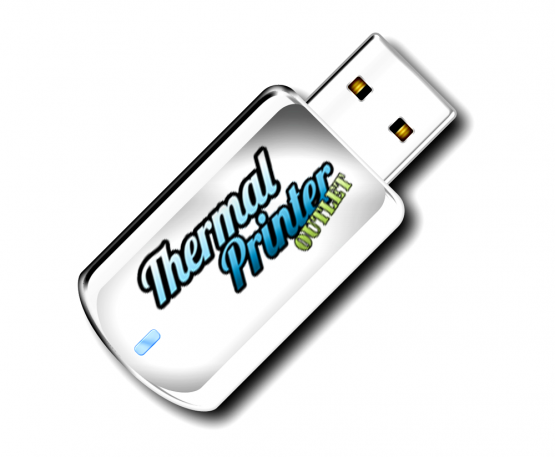 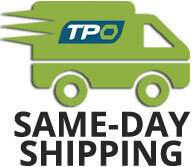 It processes and captures the complete check image in a single step. 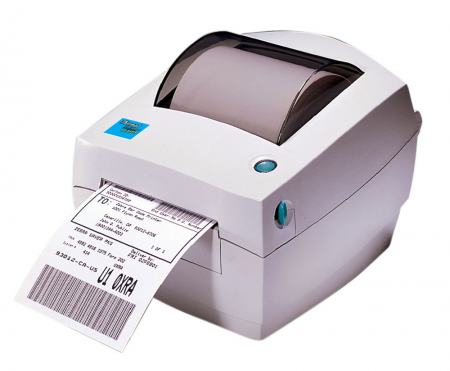 And by implementing ECC at the point-of-sale retailers and supermarkets can dramatically reduce check processing costs and cut bad check costs and losses. 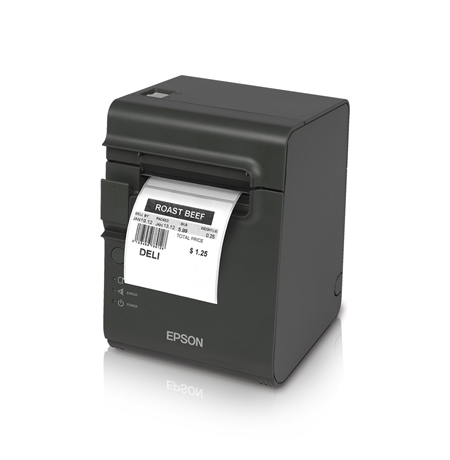 With thermal receipt printing up to 53.5 lines per second, the EPSON TM-H6000II (M147E) is the fastest multifunction POS printer available. 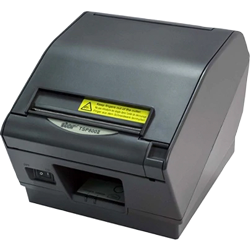 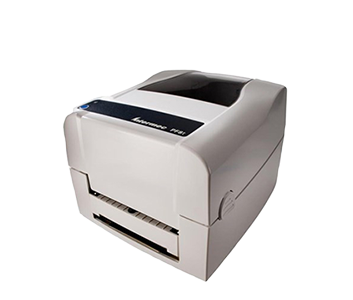 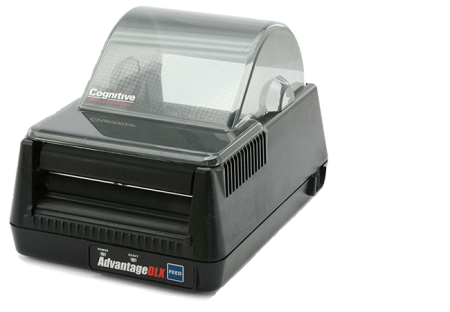 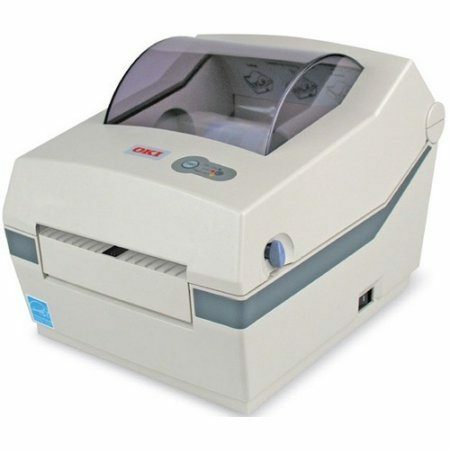 And with an MCBF of 52 million lines of receipt printing, the TM-H6000II is rugged enough for even the most demanding retail and banking applications. 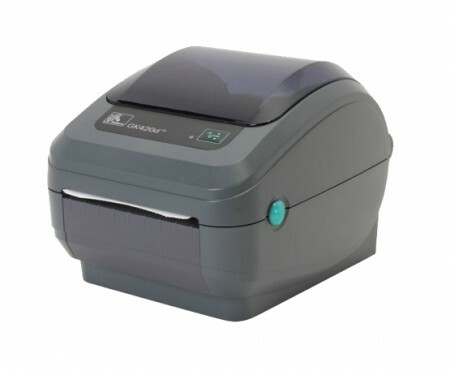 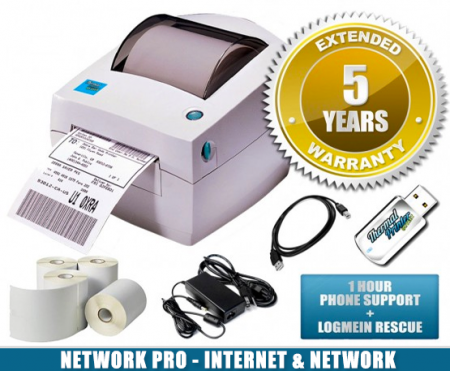 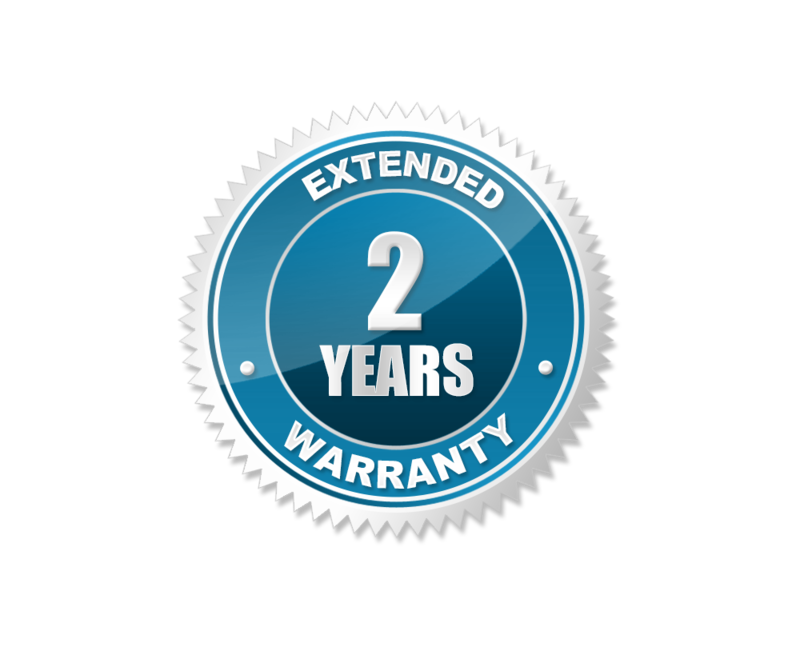 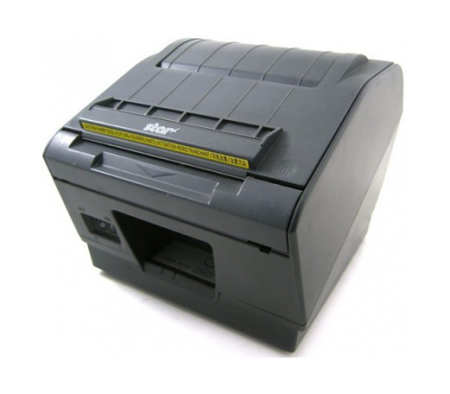 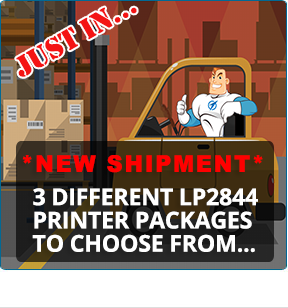 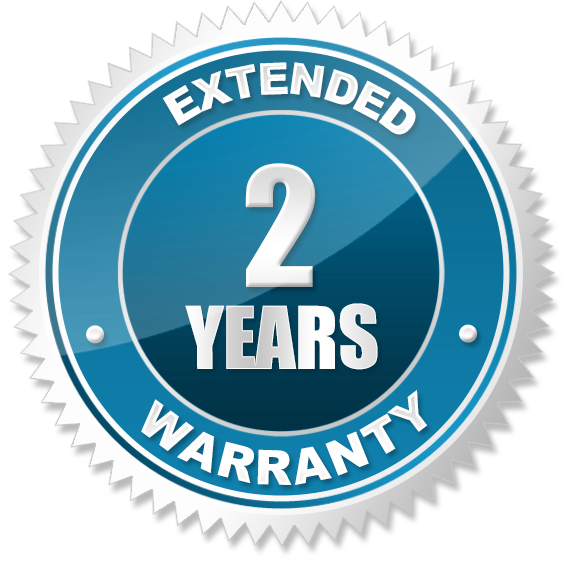 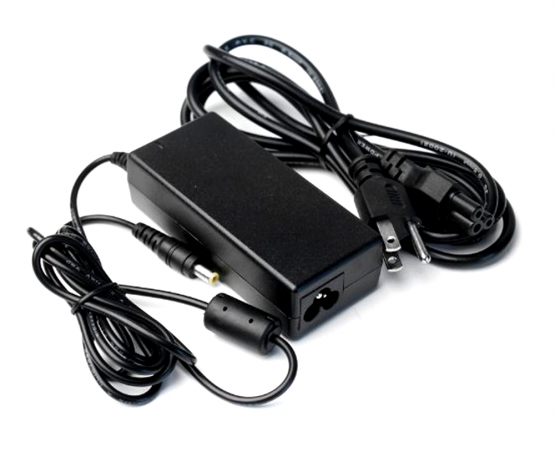 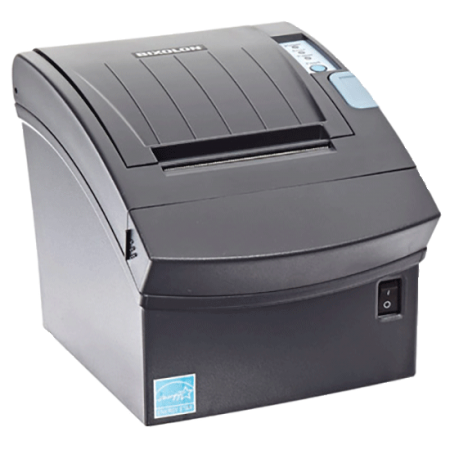 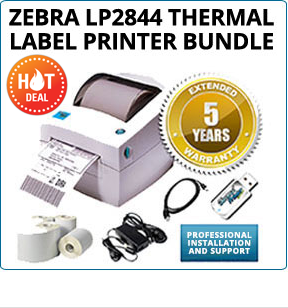 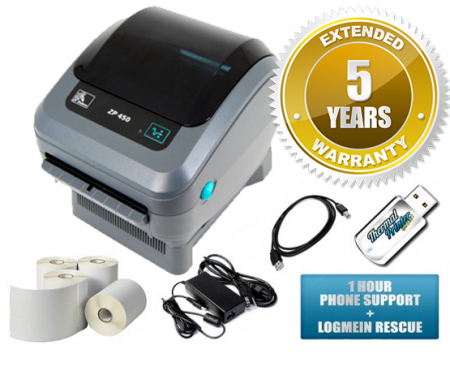 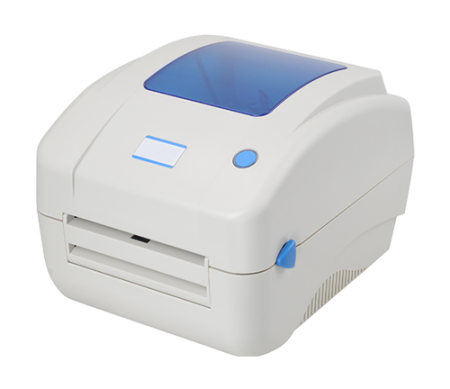 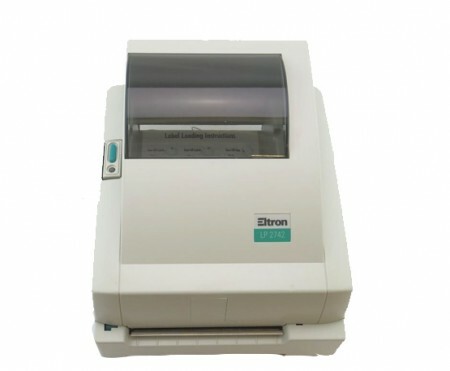 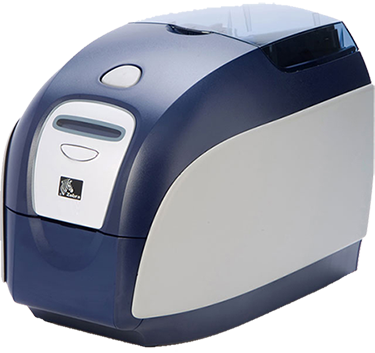 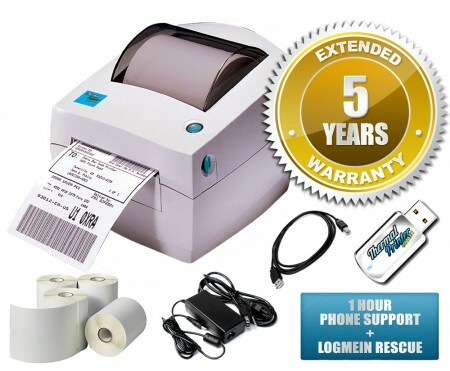 For a limited time, when you purchase an Epson TM-H6000 (M147E) direct thermal receipt printer, we will upgrade you to a two-year warranty for FREE!